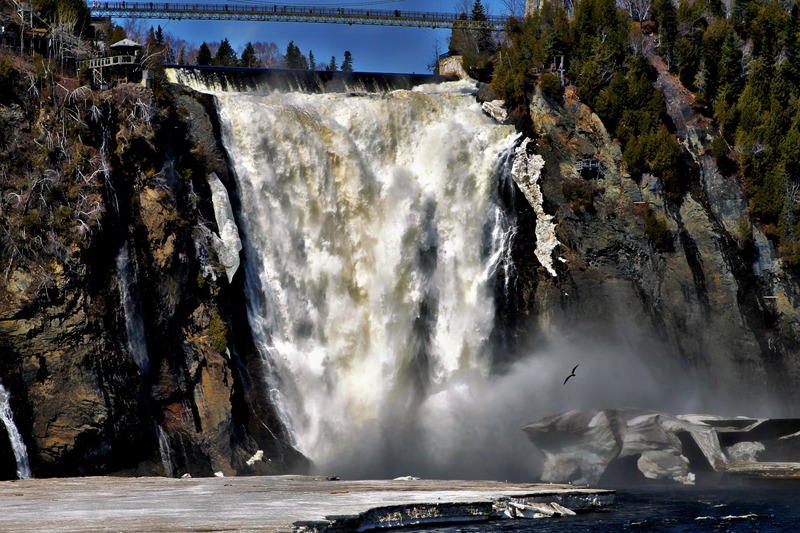 View of Montmorency Falls, Quebec | Stop. Look. Shoot.